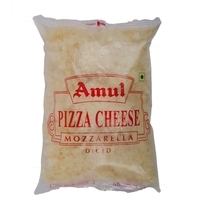 - It is a popular cheese for snacking on its own as chiplets and slices. - It adds flavor in melted dishes such as soup and sauce recipes. - A few dishes which use processed cheese are mashed potatoes, macaroni and cheese, casseroles etc. 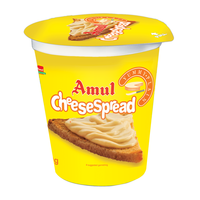 - Cheese tastes superb between toasted wheat breads along with cucumber and tomato slices. 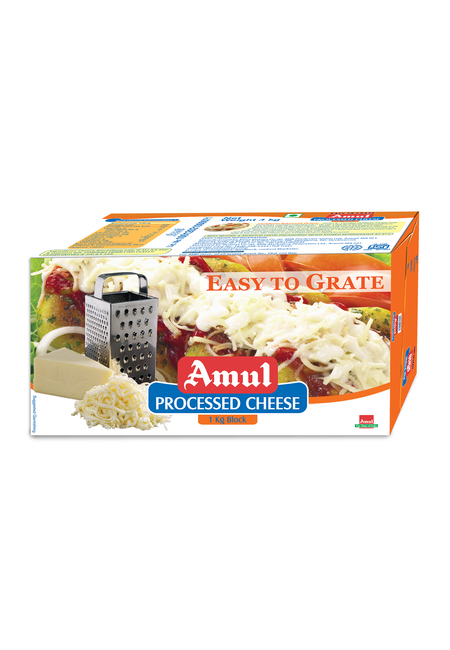 - Processed cheese can be added to omelettes, pizza, souffles, au gratins, fondues etc. - The cheese balls are also popular application. 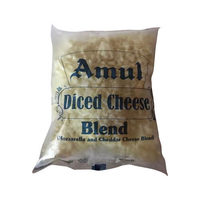 - The Cheese makes a delightful pairing with fruits such as apples, pears and melons. 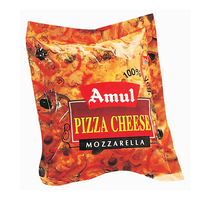 - It is a popular cheese for snacking on its own as chiplets and slices. - It adds flavor in melted dishes such as soup and sauce recipes. - A few dishes which use processed cheese are mashed potatoes, macaroni and cheese, casseroles etc. 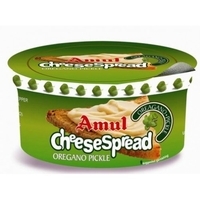 - Cheese tastes superb between toasted wheat breads along with cucumber and tomato slices. 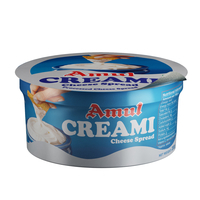 - Processed cheese can be added to omelettes, pizza, souffles, au gratins, fondues etc. - The cheese balls are also popular application. 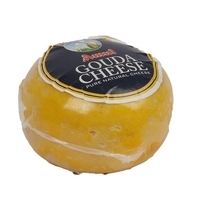 - The Cheese makes a delightful pairing with fruits such as apples, pears and melons.